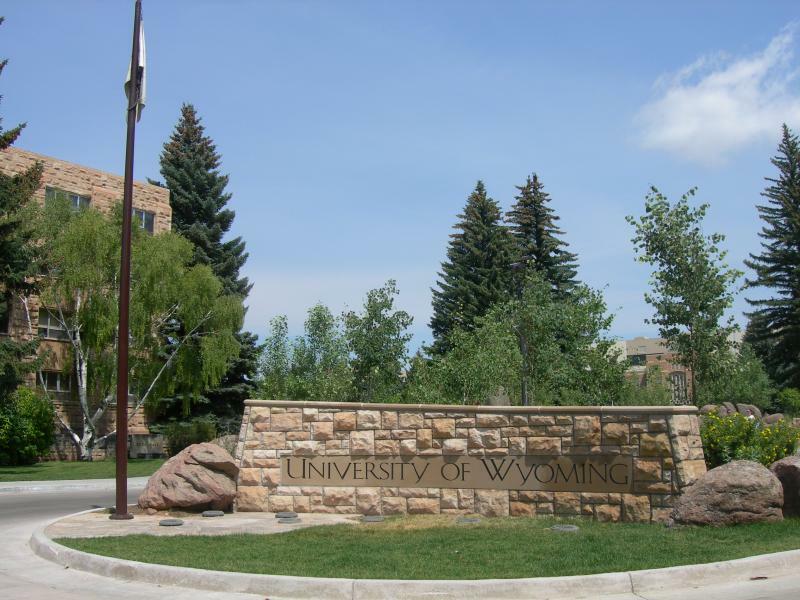 Grade inflation is a problem at teacher training programs around the country, but not so much at the University of Wyoming’s College of Education. The report looked at more than 500 institutions across the country and found that teacher candidates are much more likely to earn high grades and receive honors than the broad student population. But at UW, just 4.5 percent of education students earned honors, compared to about 9 percent of the university’s general undergraduate population. College of Education Associate Dean Leslie Rush says one thing that lends rigor to the program is that students take lots of courses outside of the College of Education. Rush also says a set of common assessments tied to standards set by the National Council for Accreditation of Teacher Education contribute to UW’s satisfactory results on the report. In June, UW received low marks in a National Council on Teacher Quality report on teacher preparedness. On Thursday, the University’s Board of Trustees announced a new initiative to improve the College of Education’s status nationwide. The University of Wyoming’s undergraduate elementary education program has work to do to meet standards for effective teacher training. That’s according to a report released Tuesday by the National Council on Teacher Quality—a think tank that pushes for tougher evaluations of classroom teachers. The report includes a ranking of U.S. teaching colleges, and found that the vast majority of programs failed to prepare teachers for the classroom. On October 2nd, the University of Wyoming College of Education will be hosting University of Southern California Professor Dr. Mary Helen Immordino-Yang who will be the keynote speaker at the annual Ellbogen Symposium for teaching and learning. She will discuss how emotions shape learning, motivation and self. 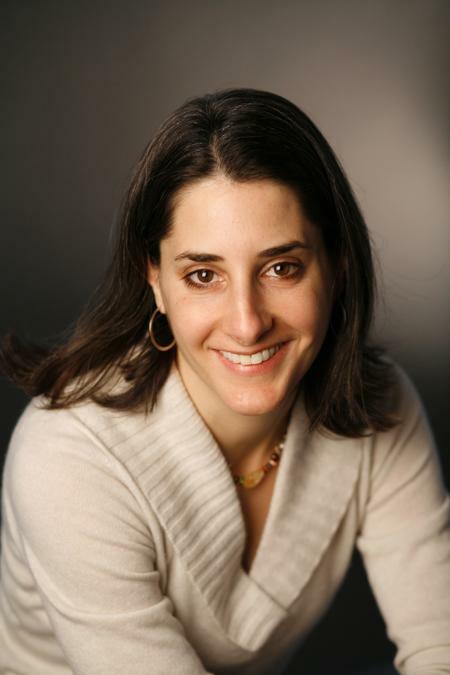 Dr. Immordino-Yang is an expert on neuroscience and education. She tells Bob Beck that emotions and our social experiences are a big part of learning. Dollie Iberlin gives new meaning to the phrase “student teacher” as she recalls her first teaching job, educating two students just a few years younger than herself on a Johnson County ranch. While teaching at the ranch, Iberlin also weathered one of the most famous and daunting blizzards in Wyoming history. Iberlin shares stories about that fun and fateful year with her daughter, Margo Brown. It’s before 8 o’ clock in the morning, and there’s a surprising amount of noise coming from a basement classroom in UW’s library. Inside is a group of about 25 sitting in a circle, playing instruments or humming along. For most of the year, these people are music educators teaching in schools all over Wyoming. But in the summer, they’re students themselves—in a UW summer master’s program. Today, they’re learning a melody by ear.